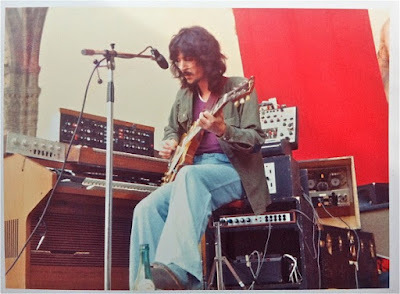 Sensations’ Fix and Franco Falsini stood out of the Italian prog rock scene of the 1970 with a more Avant-kraut-space sound making them an unicum in this prolific years. Vision’s Fugitives will be first time repressed since its original release in 1977 and with an entire new mix by Franco Falsini. Franco Falsini’s Sensations’ Fix are one of the most mysterious and enthralling entities to come out of the rich Italian 1970s prog rock scene. 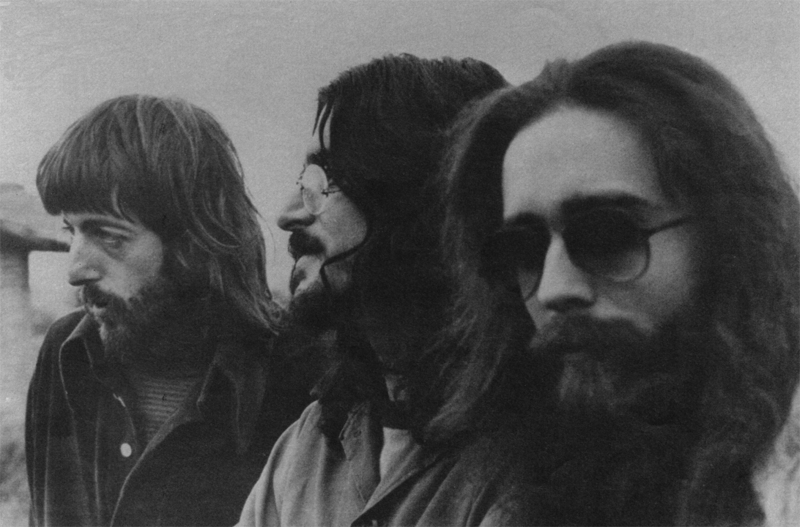 Unless many of their contemporaries such as PFM, Le Orme or Osanna, which leaned heavily on the British sound of prog giants Emerson Lake & Palmer, Genesis or Soft Machine, Sensations’ Fix music was always more akin to the experimental tendencies of German krautrock bands like Neu!, Can, Amon Düül II or the more adventurous directions those musicians took with later projects such as Cluster or L.A. Düsseldorf. True to a very independent and ever forward-looking work ethic, Falsini remixed the entire album for this re-release upon coming across unreleased bits and tracks in the original tapes: to him, the exciting chance of updating the music and reaching a new, different audience through it is worth the price of disappointing a few purists – thus making his endeavour truly worth of the term “progressive” in its purest meaning.